Featuring over 84 leading electronic products from market-leading filtration technology specialists Hydac, Bühler and Stauff, the HFT range provides highly accurate operation, reduced downtime and multiple cost benefits. HFT, part of the Bosch Rexroth South Africa Group of Companies, stocks a range of digital display units from world-leading brands Hydac and Bühler. 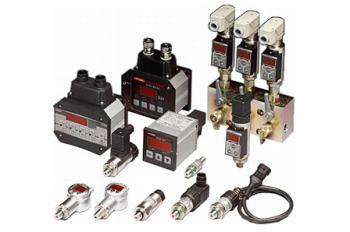 HFT, part of the Bosch Rexroth South Africa Group of Companies, stocks a range of market leading Stauff and Hydac flow indicators. 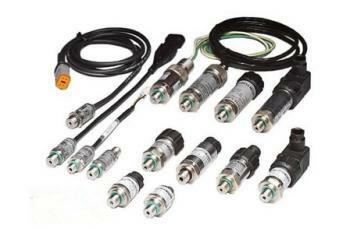 Featuring leading pressure switch technology from Hydac and Bühler, the HFT range provides highly accurate operation, reduced downtime and cost benefits. 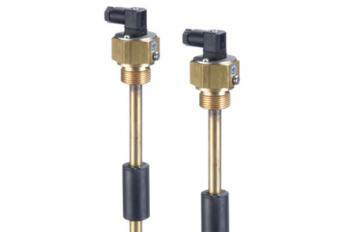 Pressure transducers are virtually maintenance free and widely used in a vast range of industrial hydraulic applications. 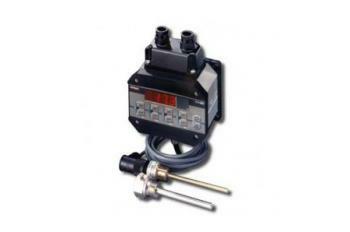 Temperature switches provide accurate operation and reduce downtime. 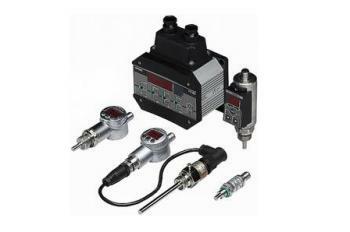 With technologies from Hydac, the HFT range of pressure transducers are widely used throughout the industrial hydraulics sector to provide improved functionality. 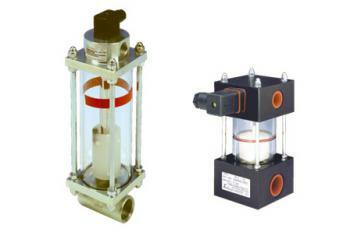 Water alarms from HFT are manufactured by the global filtration analysis company, Bühler Technologies. 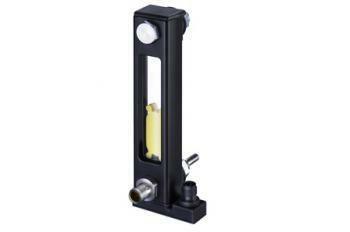 Reliable, accurate and cost-effective! 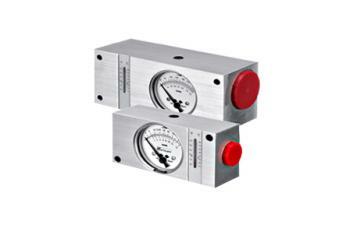 HFT stocks marketing leading Stauff level gauge switches (type SNK and SNNK) that indicate visual or electrical fluid levels in hydraulic reservoirs with maximum tank pressures not exceeding 1 bar.